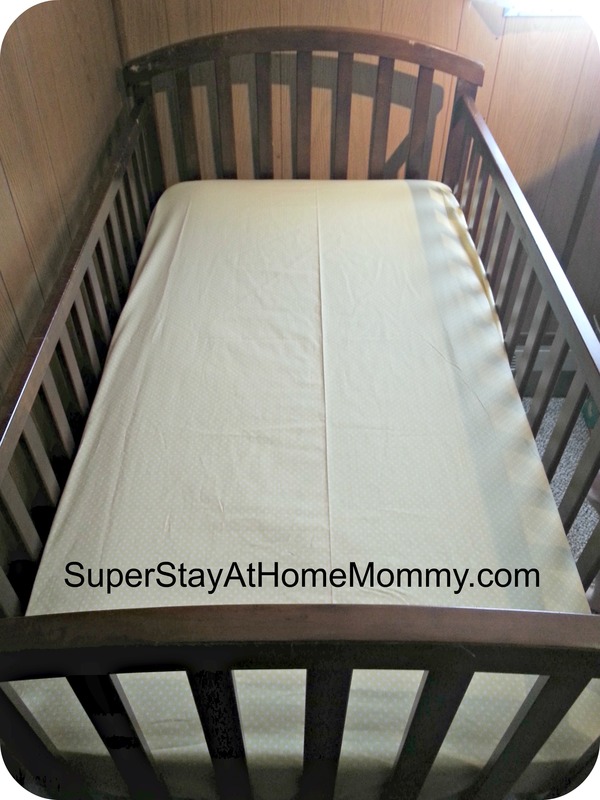 Crib/Toddler Bed Sheets | Super Stay At Home Mommy! Now that we are all moved into our new house, I was able to get the sewing machine out again! 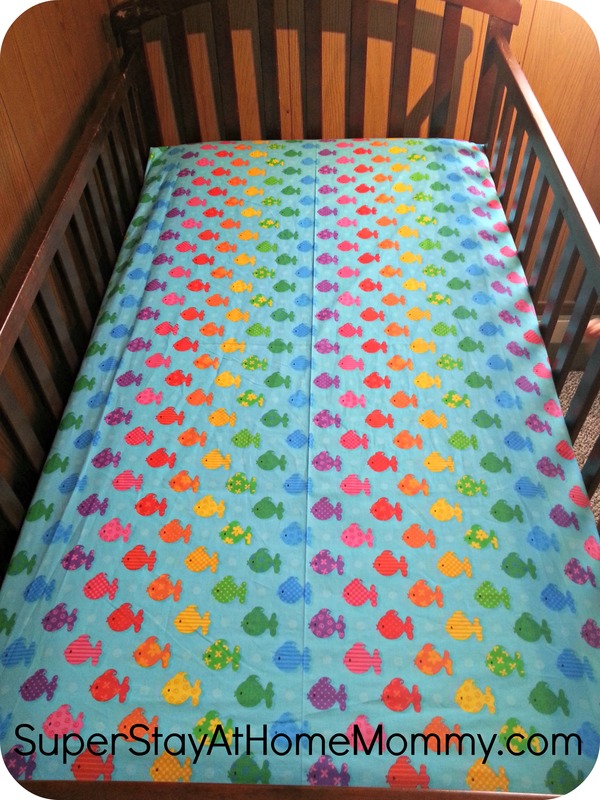 I’ve been wanting to make sheets for the baby’s crib, and finally got the opportunity to (and while I was at it I went ahead and made some for Linnaea’s bed too!) I used THIS awesome tutorial from MADE, and I am in love with them! 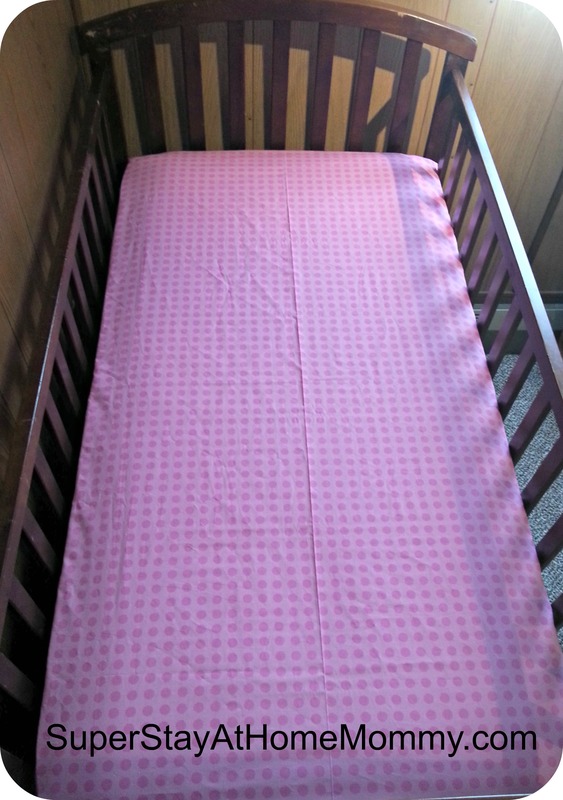 I will definitely be making all of their sheets from here on out… It was super easy, and all you need is 2 yards of fabric, 1/4″ elastic, and your sewing machine! It took me just a couple hours to make 3 sheets. The trickiest part is the elastic, but once I got the first one figured out the other 2 came together really quick and easy. Here’s what we ended up with!! !